Top of the line juice here! Delicious apple cinnamon flavor. Gourmet juice at a great price! As a desert vape, this is Top notch, it's sweet and you can taste the Whole muffin...the outer crust the soft middle and the baked, chewiness. It's really Good! 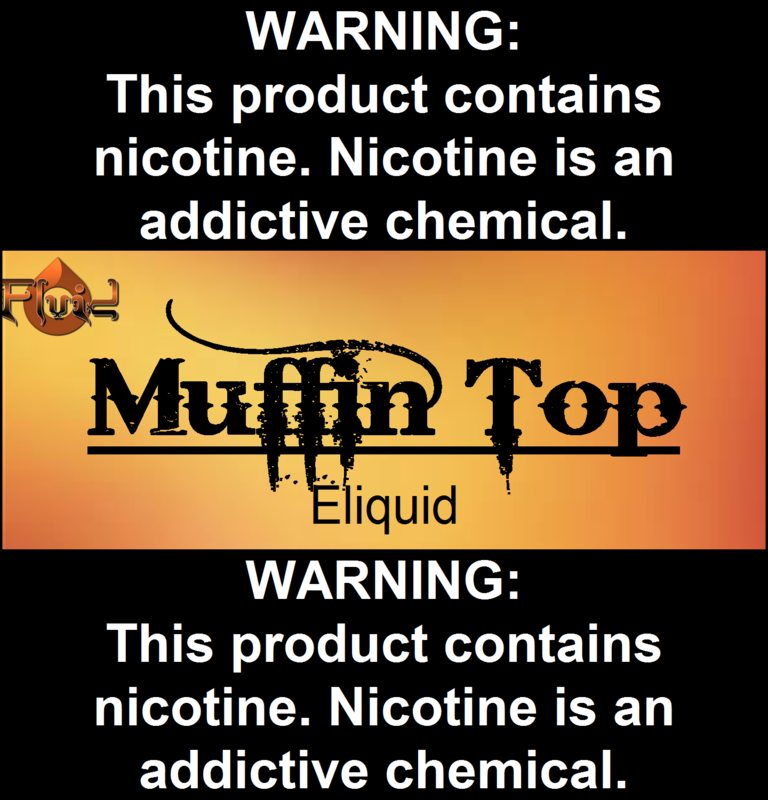 MuffinTop is a morning muffin in a bottle! Great cinnamon flavor with a hint of Apple. I tried a small bottle and loved it so much I ordered 60ml  if you like dessert vapes, muffin top is for you!